Wineman Technology, Inc., an international test systems provider, was announced as the 2018 Alliance Partner of the Year – Americas. The company was also selected for the NI Gold Alliance Partner Technical Resources Award. 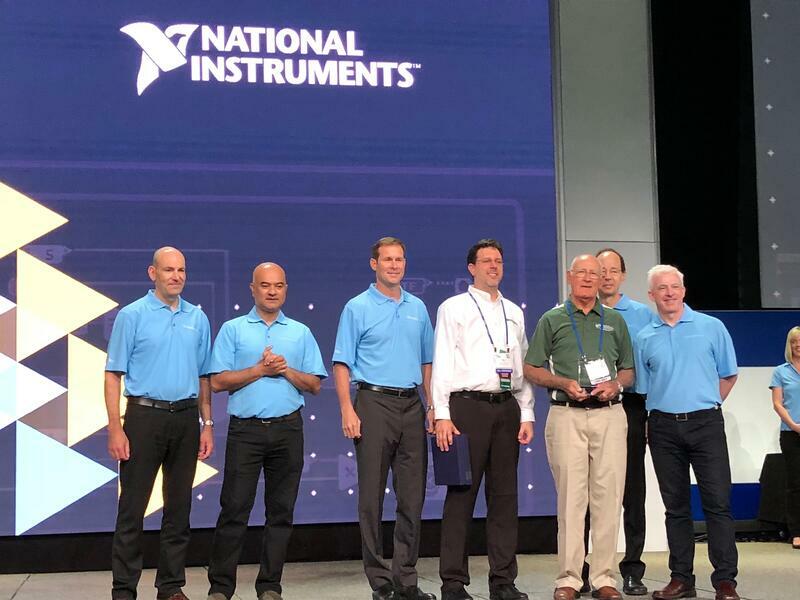 NI presented these awards today at Alliance Day during the annual NIWeek technical conference held May 21–24 in Austin, Texas. Jim Wineman and Matt Eurich accept the 2018 Alliance Partner of the Year – Americas award. The NI Alliance Partner Network consists of more than 1,000 independent, third-party companies worldwide that provide engineers with high-quality products and services. As a longtime NI Gold Alliance Partner with more than 25 years of experience, Wineman Technology specializes in developing innovative test systems and products for automotive, aerospace, manufacturing, and medical device industries. NI Americas sales leadership selected Wineman Technology as the winner for the Alliance Partner of the Year award because of its exceptional commitment to NI customers and outstanding performance in deploying successful NI systems. 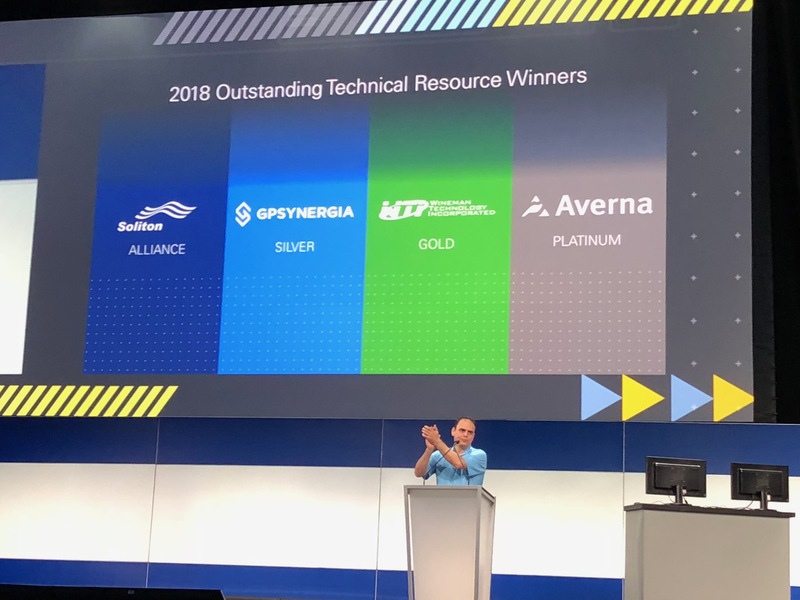 For the third consecutive year, Wineman Technology also won the NI Gold Alliance Partner Technical Resources Award for providing valuable technical expertise to the NI community. Armed with a comprehensive team of NI certified LabVIEW developers and architects, and experienced test machine designers, the company consistently delivers deep, technical knowledge that supports engineers looking for answers. “The whole team at Wineman Technology is honored to receive these prestigious awards. We’ve long believed in using the best, open-architecture, off-the-shelf hardware and software in our systems, which is why our collaboration with NI has been so successful and mutually beneficial,” said Matt Eurich, President of Wineman Technology. 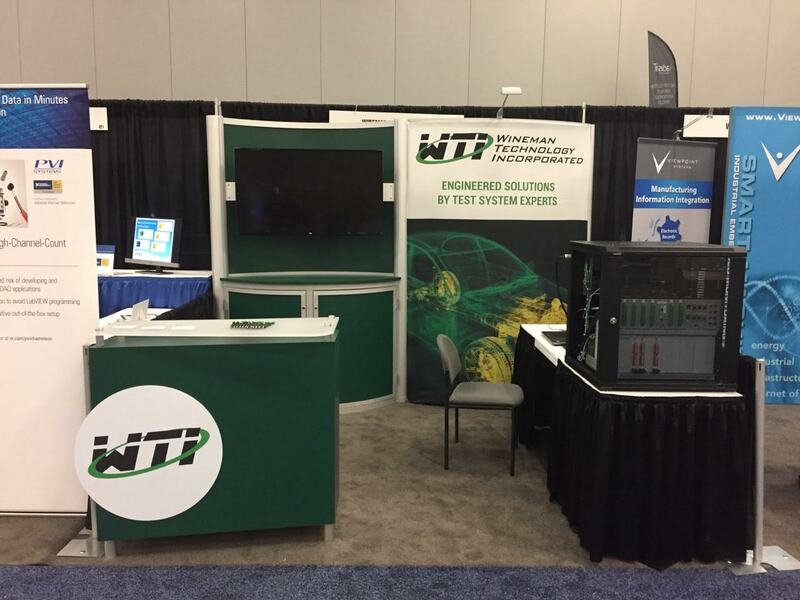 Visit Wineman Technology this week to see the latest products and HIL demonstrations in booth #819 at NIWeek 2018.